Happy Hump Day lovelies! Do I have a treat for you!! 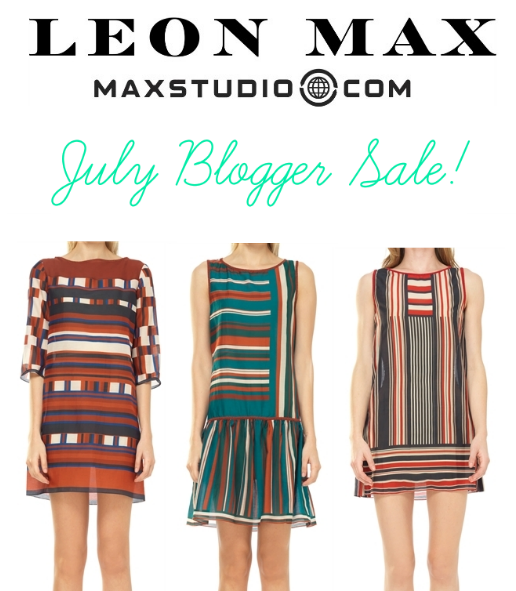 MaxStudio.com is having a July Blogger Sale where you can get 20% off all full priced merchandise with code: BLOG15! If you're new to the brand, Leon Max is an inspired mash up of tradition and modernity which has made it a go-to brand for It girls such as Zooey Deschanel, January Jones, Sarah Jessica Parker and Olivia Wilde. Leon Max is High quality craftsmanship and attention to detail with a feminine and jet-set sensibility, and Max Studio is Sportswear reimagined with a effortlessly feminine feel and keen eye for detail. There are so many really cute options -- it's hard to pick just a few! There are a lot of great pieces that are perfect for transitioning into the fall months and perfect pieces to wear to work or on the weekends. I'm currently loving their dresses (especially the ones in their "Shades of Sun Collection")! I love that a lot of the styles have a 70's and bohemian vibe mixed with a touch of sophistication. 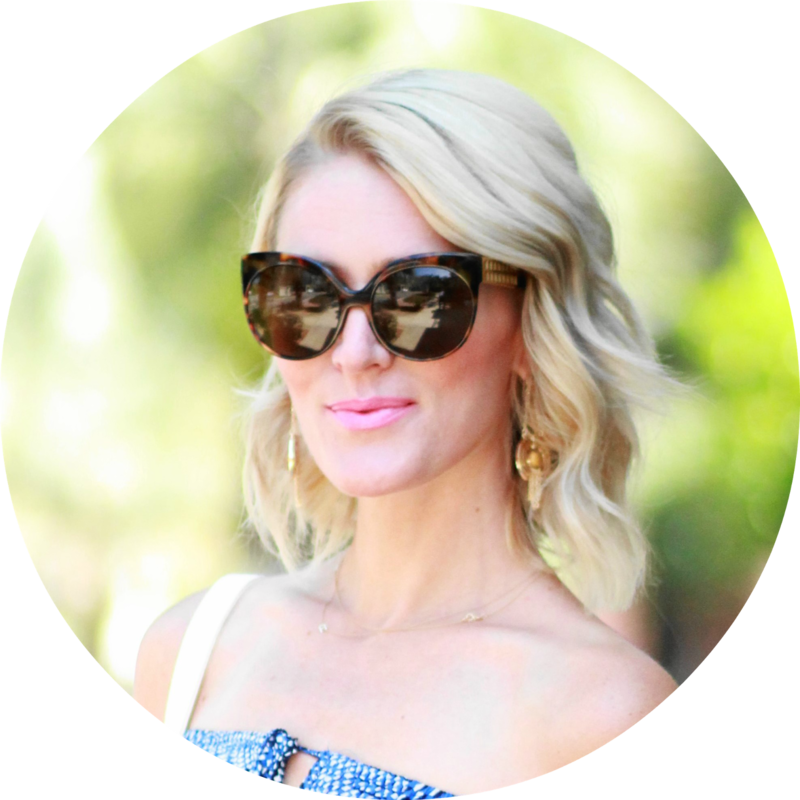 There are a lot of options that are versatile and can easily transition from day to night. Stay up to date with all of MaxStudio.com's latest collections and promotions by following them on Facebook, Twitter and Instagram! Don't forget to use code: BLOG15 for 20% off all full priced merchandise! This promotion ends August 1st! *This post is sponsored by MaxStudio.com. Thank you for supporting my sponsors!